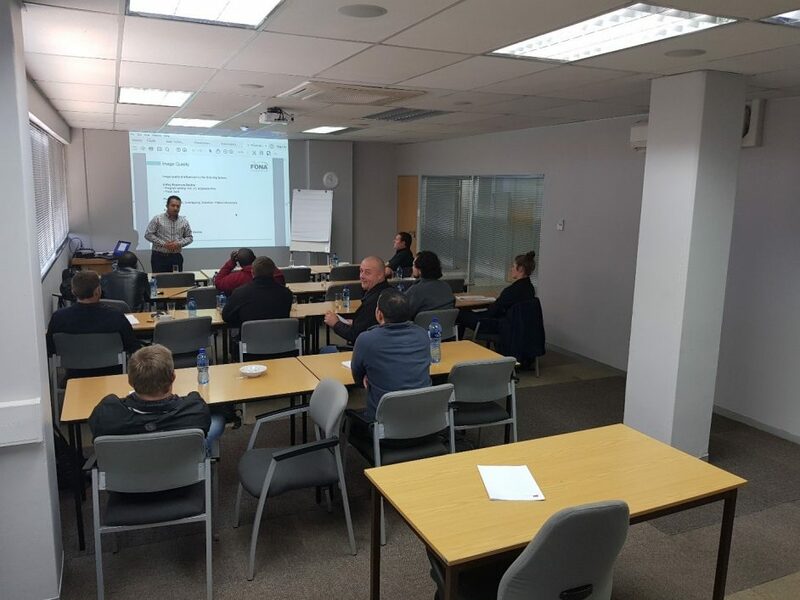 It was with great excitement that FONA conducted the first ever commercial training event in the area, at our new distributor in South Africa, Axim. 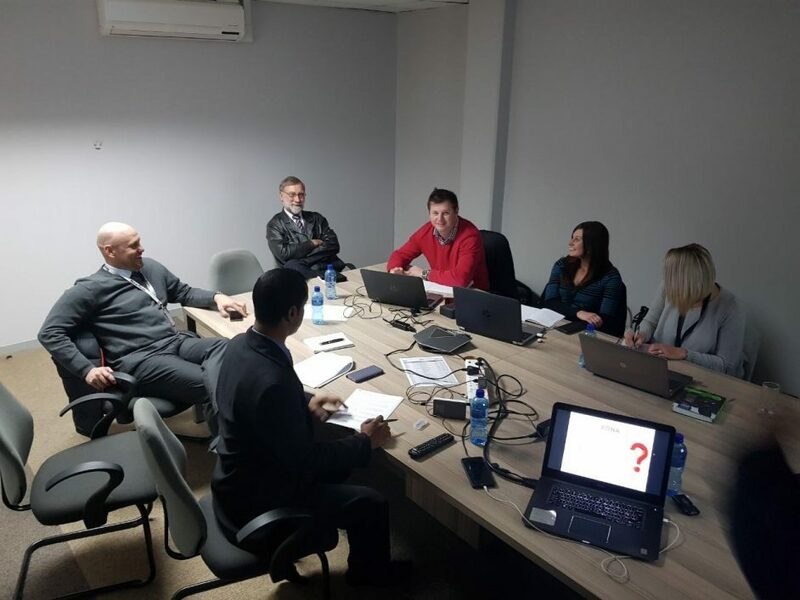 Technical training conducted by Eng. 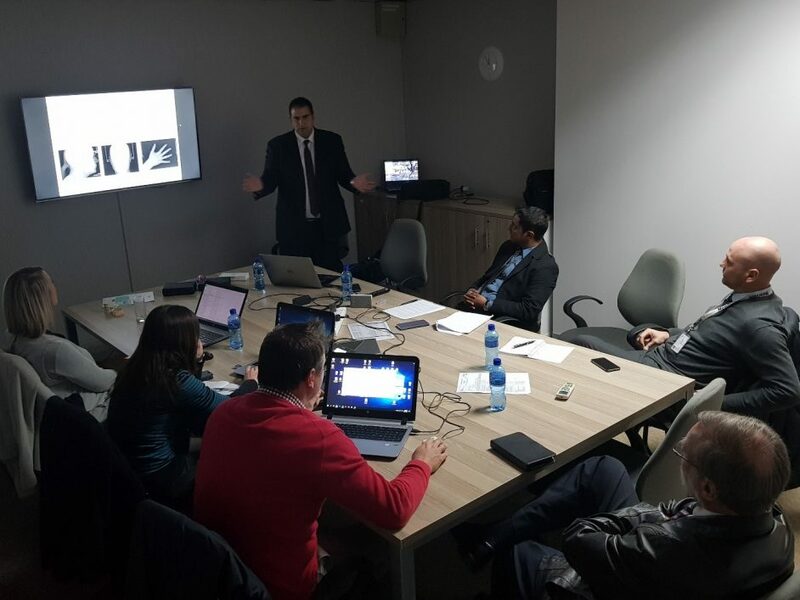 Joseph Mamdouh, and sales and commercial portfolio training done by Abdelkarim Selim and Luigi Ragni was met with great excitement and enthusiasm, creating a perfect springboard for FONA in the region. 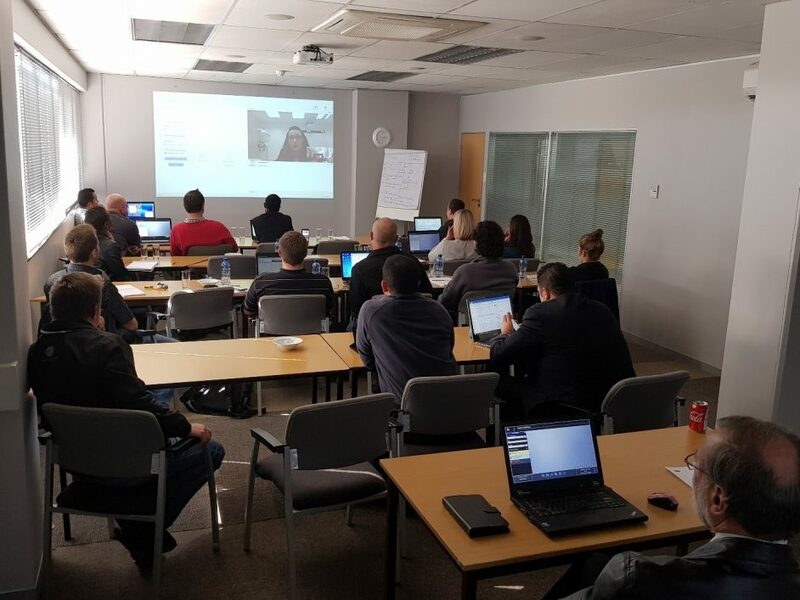 An online session with Simona Sadlonova shared between technical and sales created a unique add-on experience, proving that online training can add value and enhance the global brand perspective in supporting distributors. Reinforcing that no matter where you are, FONA will support and assist you. 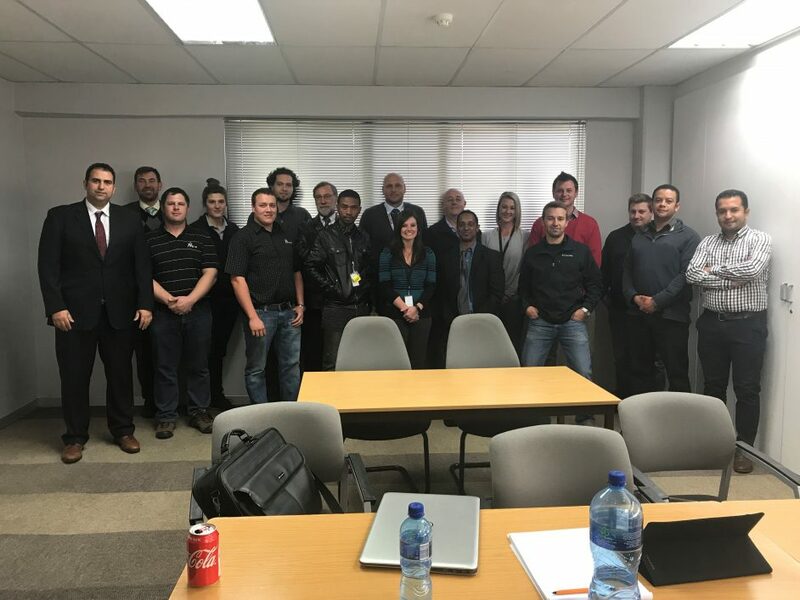 The commercial training was a huge success, the first of many, that will strengthen our footprint in the African region. 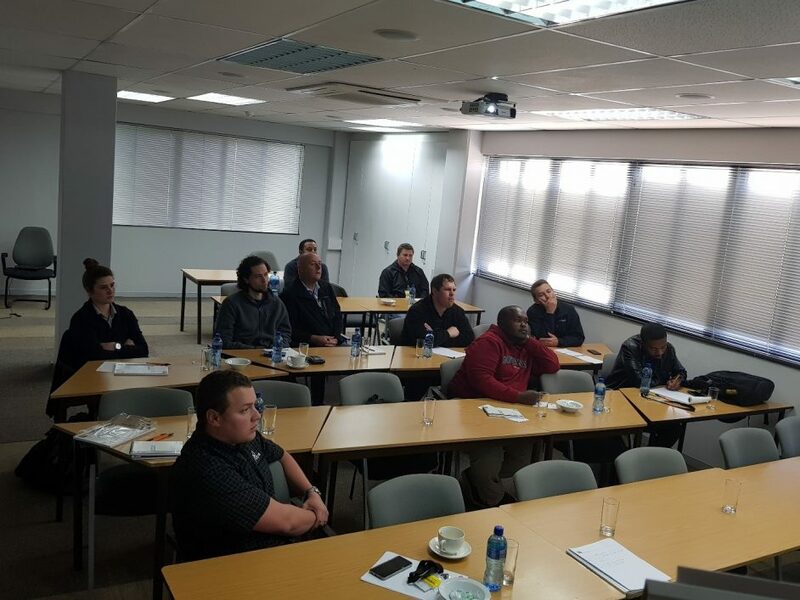 To join or find out more about our training and events, check out our Upcoming Events section.